The Sports Medicine care, either in a Sport team setting or in a Sports rehabilitation one, should be always based on a team effort. A patient- or athlete-centered approach, with different contributing professional figures, is warranted to maximize health and functional outcomes of our patients, either in primary prevention or rehabilitation setting. 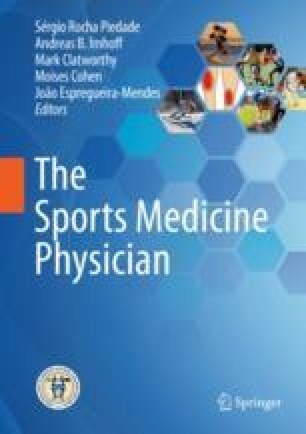 The central role of the caregiver team is highlighted in this first chapter in which we wish to present our experience in the basic principles of both playing in and managing a team around the patient in a Sports Medicine setting.